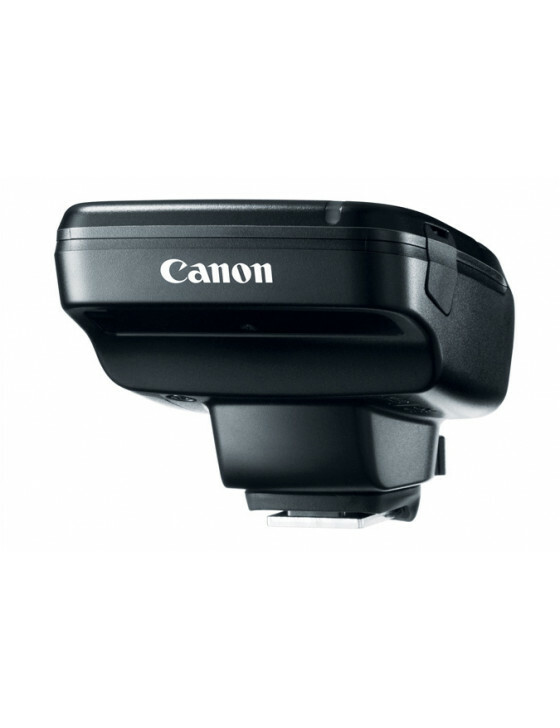 The Canon ST-E3-RT is Canon's factory E-TTL on-camera speedlight controller. With this unit, you can wirelessly control up to 5 groups of flashes or an astounding 15 individual Speedlights! 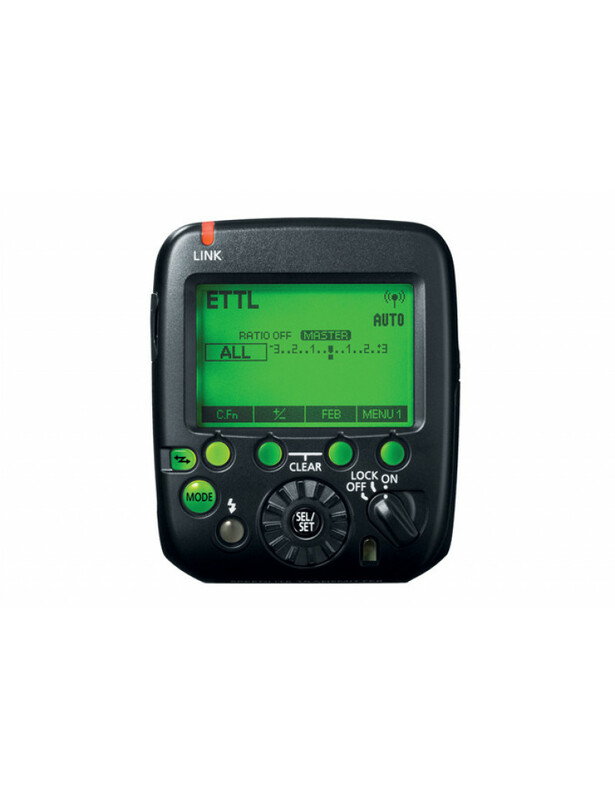 The controls on the unit should be familiar to anyone who has worked with the 600EX. You can choose from a variety of metering options and flash modes, all from up to 98 feet away from the lights, all while maintaining E-TTL control. This definitely makes working with multiple speedlights much, much easier. If you need more than just a wireless trigger and are looking for full control of your off camera flash, then step up to this unit. We're confident you'll be pleasantly surprised. Note: This controller is the "RT" version, which means that it only works with the RT versions of speedlights (namely the 600EX series and 430EX III-RT). It will not work with older, optically triggered speedlights such as the 580EX II.